Mold: even the word is enough to make many people shudder. Unfortunately, simply ignoring mold or attempting to cover up the signs can lead to more serious problems down the road. 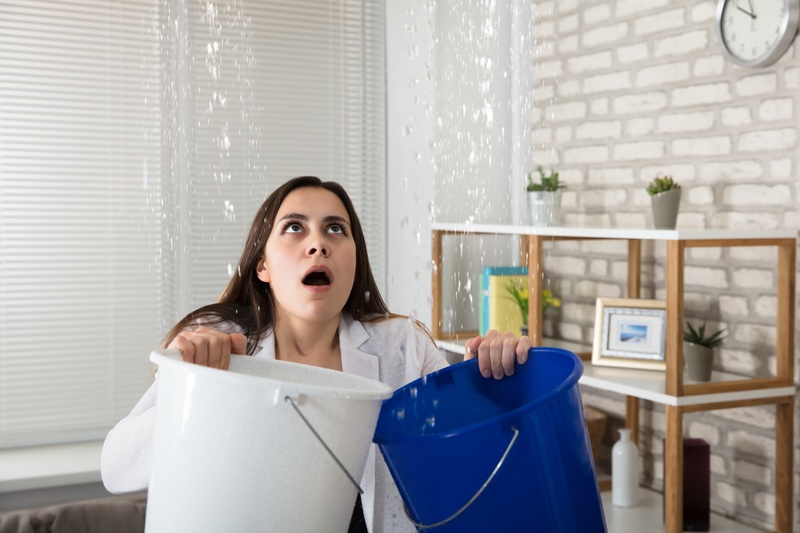 By fully understanding what mold can mean to your association and how it needs to be handled, you can develop a stronger strategy for handling those concerns before they become more serious. 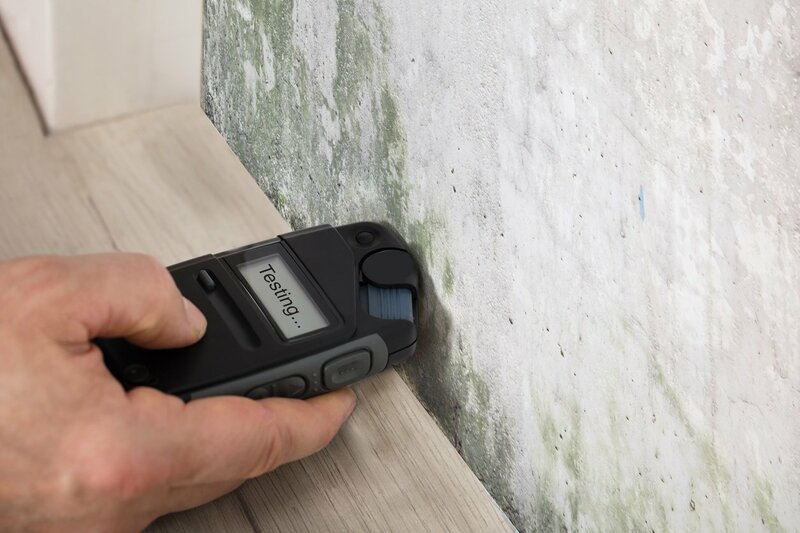 What's the Deal With Mold Assessment?